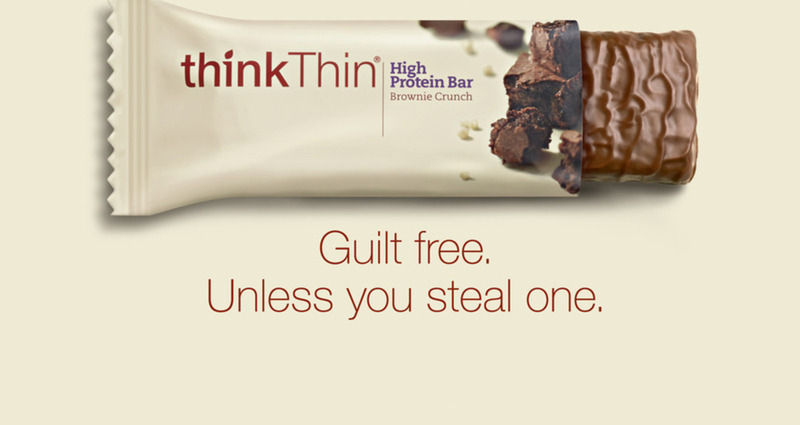 This is the first national launch for thinkThin® Protein Bars. The purpose is to emphasize their belief that women should never have to feel guilty about what they eat. Even when it's coated in chocolate.